Sonarpur has emerged as a popular residential and commercial hub in Kolkata. A number of leading developers have launched residential and commercial projects in Sonarpur Kolkata. The area has beautiful residential projects which include 2, 3 & 4 BHK apartments which have well-planned layouts, ample sunlight and cross ventilation. The projects have been designed with the latest fixtures and fittings to meet the needs of modern home buyers. Srijan Ozone Kolkata is one of the leading properties in Sonarpur and comes with 24*7 power backup, manned security, and water supply. There are also a meditation centre, kids play area, cafeteria, landscape garden/park, tennis courts, and much more. 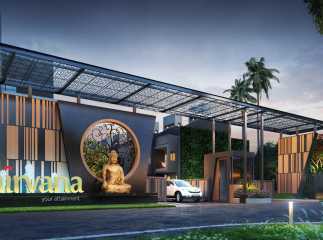 If you are looking to invest in property in Sonarpur, Ideal Aurumis another leading project. The sophisticated homes are affordably priced and are available starting at just Rs. 32.72 lakhs. The developer is also offering friendly payment plans for buyers. 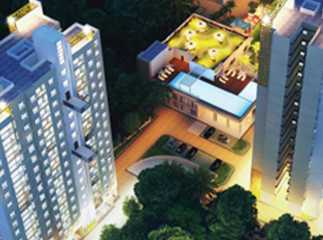 Equipped with the latest amenities and facilities these are excellent projects to invest in Kolkata. The area is well-connected to the surrounding areas, as well as other parts of the state via a wide road and rail network.Property in Sonarpur Kolkata is expected to witness an increase in demand and prices over the next few years.